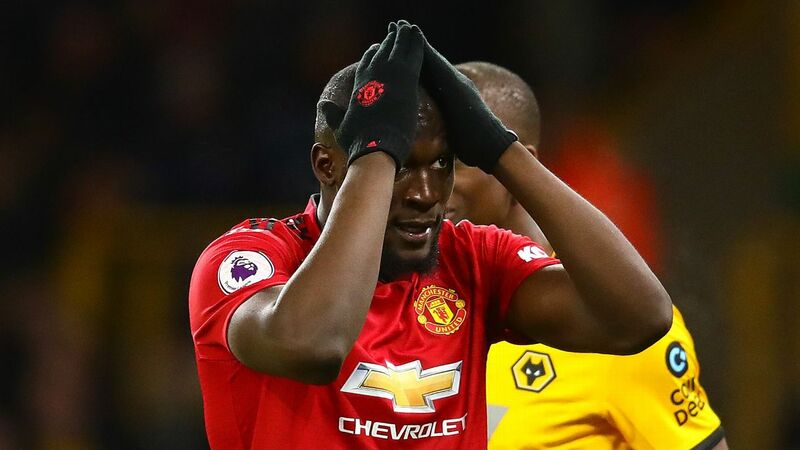 Is Pogba finished at Manchester United? Steven Pienaar is excited about being back at Everton as the club prepare for Saturday's Merseyside Derby, having been unveiled as the club's International Ambassador this week. 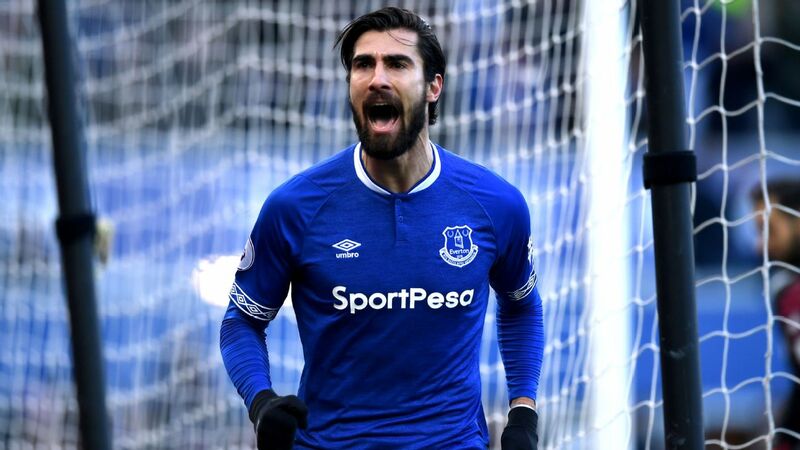 The former South Africa international has returned to the club just in time for this weekend's clash at Goodison Park, as troubled Everton attempt to get one over on a Liverpool side who will be buoyed by their midweek Champions League quarter-final first-leg thumping of Manchester City. 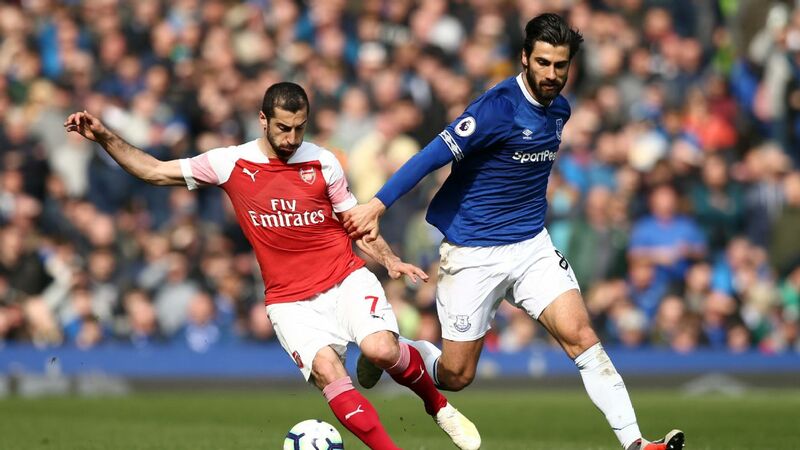 The Toffees, by contrast, were chastened by Pep Guardiola's side last weekend, and will be keen to secure some Merseyside bragging rights for their fans as a testing season ebbs to a close. "Obviously it's not been one of the best seasons, but the mood's still been great," Pienaar told KweséESPN upon his return to Goodison Park. "Everyone's looking forward to [Saturday]'s derby, everybody's excited. "You realise when you live here that this is the only time when the city is quiet," he continued. "Here, everything's about football. "You don't see people outside, they're all in front of the TV if they're not in the stadium," Pienaar added. "They live for this day, and it's totally different compared to other cities." Pienaar only announced his retirement from football in February after ending his brief stay at Bidvest Wits, and returns to the club where he spent the best part of nine years after arriving in 2007. He will be focused on supporting their commercial activities and continuing to build the Toffees' brand around the world. "It's been an exciting few days," said the 36-year-old. "I'm looking forward to being more involved. "I'm quite fortunate after retiring to have an opportunity to be involved with the club," he added. "We've been talking since last November, when I was still playing, but then I just needed to make a decision and I did eventually in December. "I'm looking forward to it." Pienaar believes that while the club may have endured a troubled campaign on the field this season - both under Ronald Koeman and latterly Sam Allardyce - it's some of their work behind the scenes that will make the Merseyside heavyweights an easy sell to a global audience. "All the charity work that the club does is something special, and that's why I wanted to be more involved," he explained. "We all know how deeply rooted they are in the community." Pienaar also described what it was that first made him first begin to fall in love with the Toffees when he arrived from Ajax 11 years ago. "[It was] the way the people were with me, the way the club was," Pienaar concluded. "When you're a player you don't realise how special the club you're playing for is. "I was quite fortunate to speak to a lot of Evertonians before I signed, and they made me aware of what to be expecting and how to represent them." Pienaar was speaking after an Everton in the Community coaching session at the People's Hub. This weekly session is for refugees, asylum seekers and those currently in rehabilitation programmes. Ed Dove is the Soccer Editor for KweséESPN. Follow him on Twitter @EddyDove.